Cream the butter, confectioners sugar and vanilla powder in a mixing bowl using an electric mixer on medium speed. Add the eggs and beat until light and fluffy. Beat in the flour, baking powder, cinnamon, and salt on low speed until just blended. Place the dough on parchment paper and shape into a 12-inch long log. Chill for 3 to 24 hours. Preheat the oven to 350 degrees F. Coat an insulated cookie sheet with nonstick cooking spray. Cut the dough log into ¼-inch-thick slices and place on the cookie sheet. Bake until golden brown, 10 to 12 minutes. Cool on a wire rack. 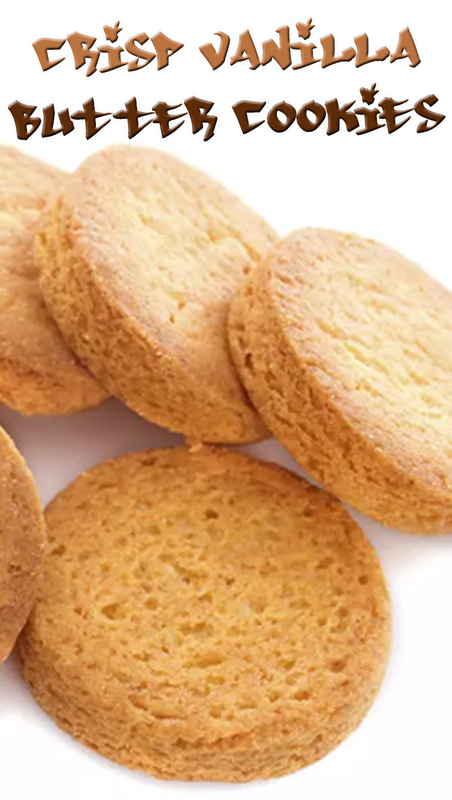 Place the cooled cookies on a parchment-lined cookie sheet.